In the United States (U.S.), between 50 and 80 percent of people have oral herpes, making them potentially susceptible to cold sores. There is no way to cure or prevent cold sores, but steps can be taken to reduce their frequency and duration. 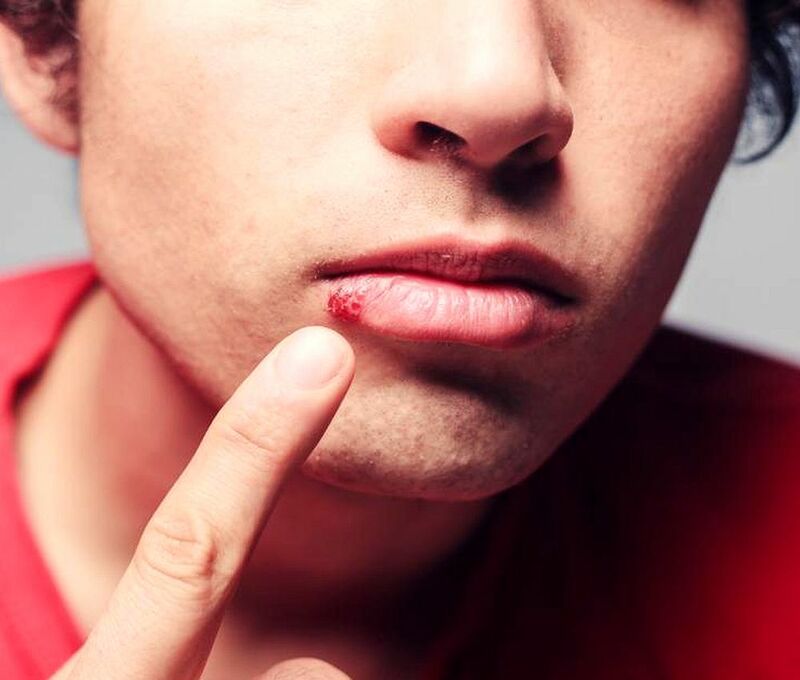 If you touch the sores immediately wash the hands with soap and warm water.